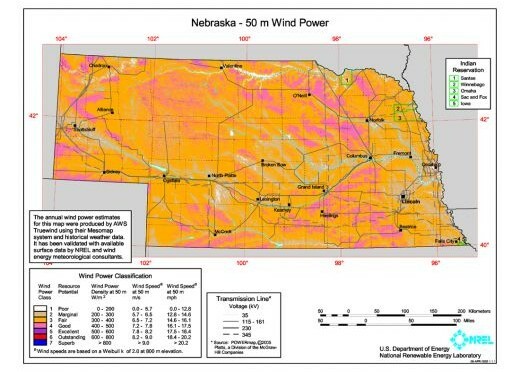 EDF Renewables North America has closed on a purchase agreement with York Nebraska Wind Partners, LLC, a partnership comprised of Aksamit Resource Management, LLC and York Capital Management for 100-percent of the interests in the 300 megawatt (MW) Milligan 1 Wind Farm. The expected electricity generated at full capacity is enough to meet the annual consumption of up to 115,000 average homes. This is equivalent to avoiding more than 900,000 metric tons of CO? emissions annually1 which represents the greenhouse gas emissions from 190,000 passenger vehicles driven over the course of one year.